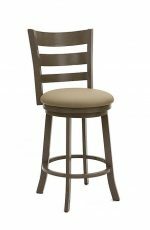 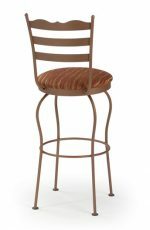 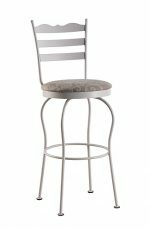 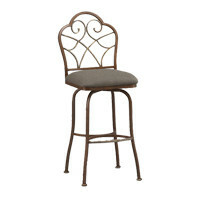 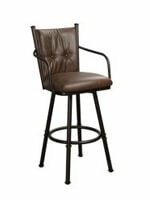 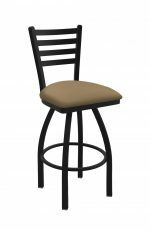 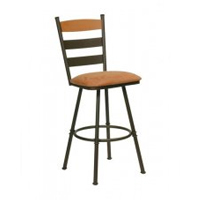 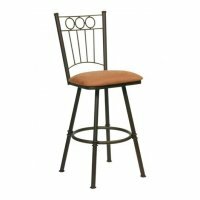 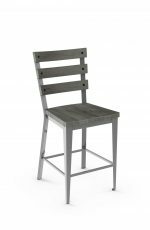 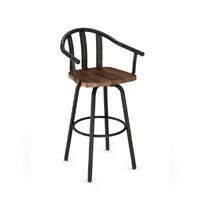 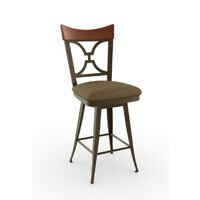 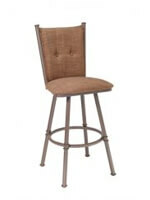 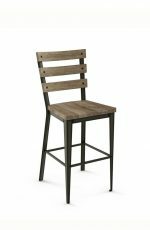 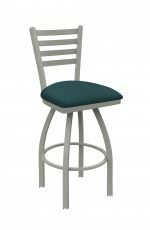 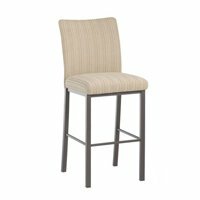 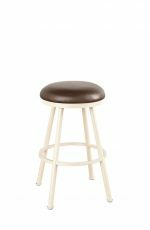 Amisco Dexter Stool for Country & Industrial Kitchens - Free shipping! 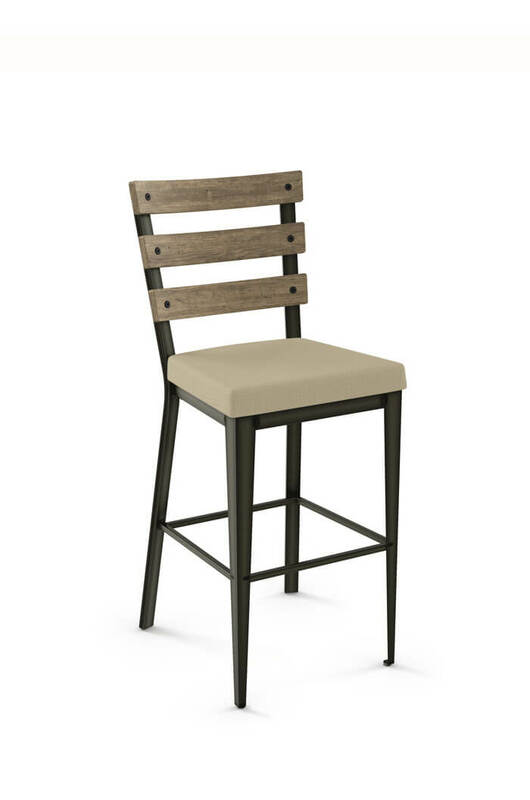 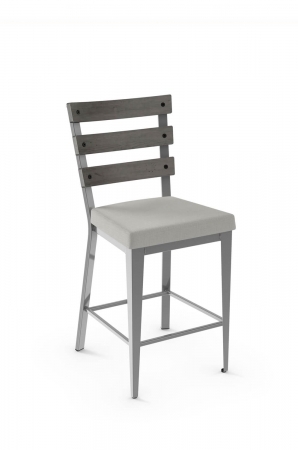 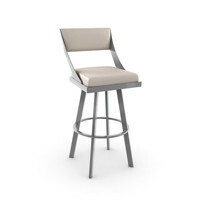 Here it is—the stool you’ve been looking for to complete your industrial design dining room. 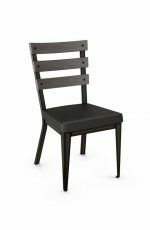 Its stark lines and slatted back with exposed screws hit all the right style marks. 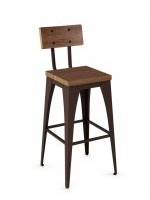 Note the contrast between the angle iron front legs and rectangular back legs. 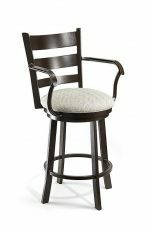 It’s all in the detail!